As a part of the newest Heritage series, The Milkman Heritage Smooth e-juice comes to bring a pleasurable tobacco flavor experience to vapers. 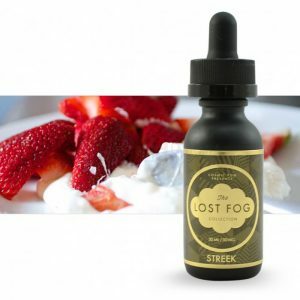 As a part of the newest Heritage series, The Milkman Heritage Smooth e-juice comes to bring a pleasurable tobacco flavor experience to vapers. 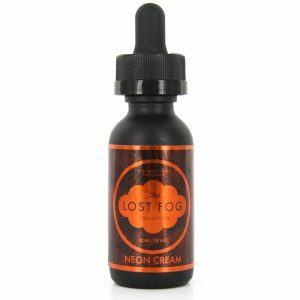 A bottle of this e-juice contains a mixture of rich tobacco, smooth vanilla, and velvety caramel. A mouth-watering blend to enjoy the whole day. What is more, it comes with a 70% VG and 30% PG base. As a result, vapes will get large vape clouds. Nicotine level choice is wide. 4 options for your selection – 0mg, 3mg, 6mg, and 12mg. As for packaging, this e-liquid is available in a 60ml bottle. In sum, Milkman Heritage Smooth is a nice mixture of fruity and tobacco tastes. 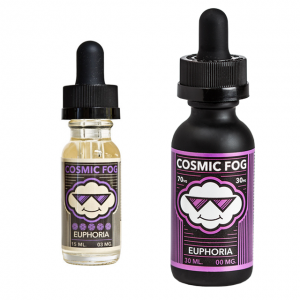 Extend your vaping experience!